The world is well in truly a buzz with excitement over the forthcoming nuptials of Prince Harry and his love Meghan Markle. In a world where there is more turbulence than peace, the royal wedding is a moment of relief. 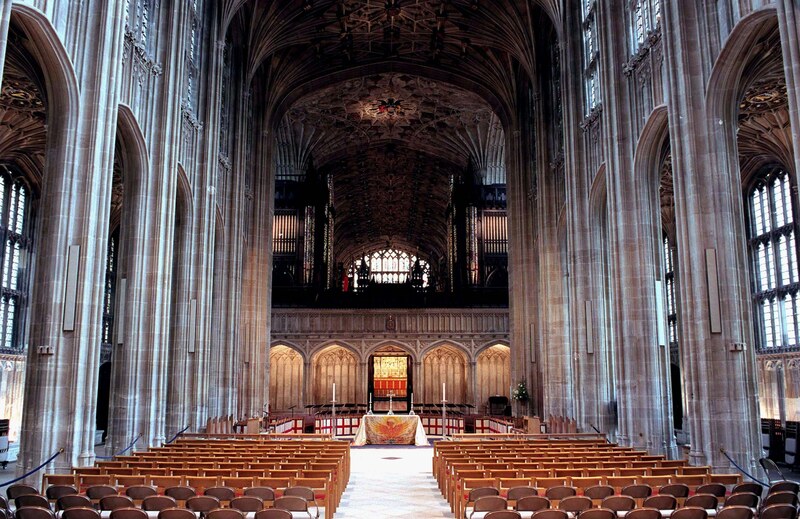 It has long ago been announced that the historic event will take place at St George’s Chapel in Windsor. But how much do you really know about the iconic location? In the following post, we will break down a brief timeline of the rich history of St George. 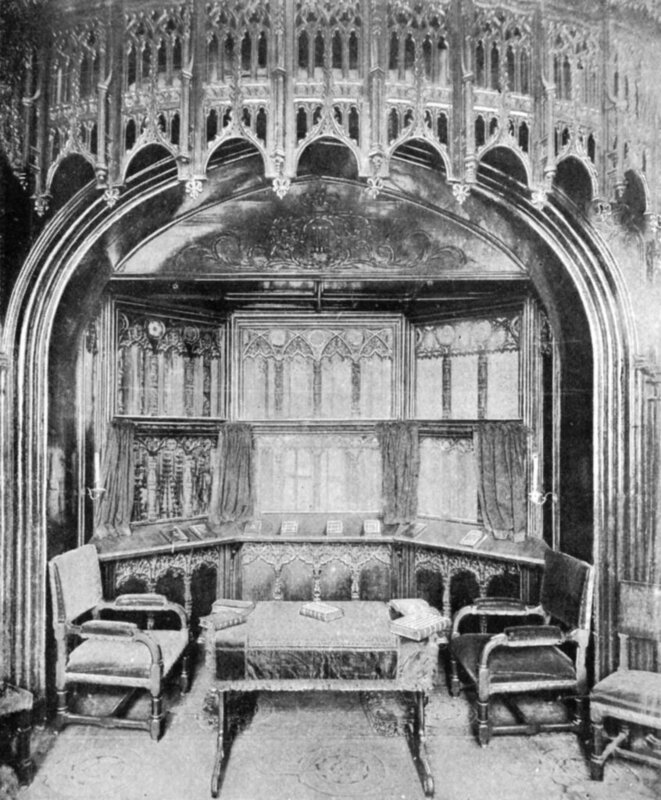 Located within the compound of Windsor Castle, the royal gothic St Georges Chapel was established by King Edward III in the 14th Century. In 1348 St George was one of two new religious colleges, along with St Stephens in Westminister and was attached to the Chapel of St Edward the Confessor, previously built in the early thirteenth century. 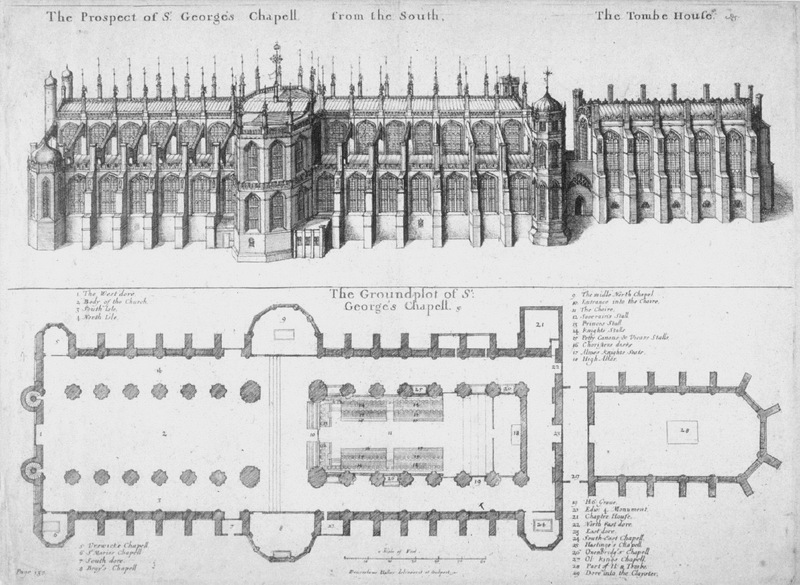 Great redevelopment occurred between 1475-1528 with the radical Cathedral like chapel taking centre stage. The Horseshoe Cloister was included for the newly introduced junior members, a system that still stands today. Following a time of destruction and pillaging during the English Civil War, repair was undertaken following the restoration of the monarchy. New inclusions to the chapel due to the above defacing included a small vault in the centre of the choir. This would go on to house the bodies of Henry VIII and Jane Seymour as well as Charles I. Our favourite queen, Queen Victoria made more changes to the architecture. As a symbol of devotion, the east end of the choir was reworked which has previously been abandoned by Henry VII. The Lady Chapel was completed with the addition of a royal mausoleum underneath. Victoria also installed a set of steps at the west end to create a more ceremonial entrance. While the original beasts date back to the sixteenth century, they were unfortunately removed in 1682. This was due to the defecting of the reigate stone (sandstone) that was used in construction. You can still see the new beasts however, which date back to 1925 when the chapel went through further restorations. Prince Harry and Meghan are joining a long line of iconic couples who have married in these rich historical wall. 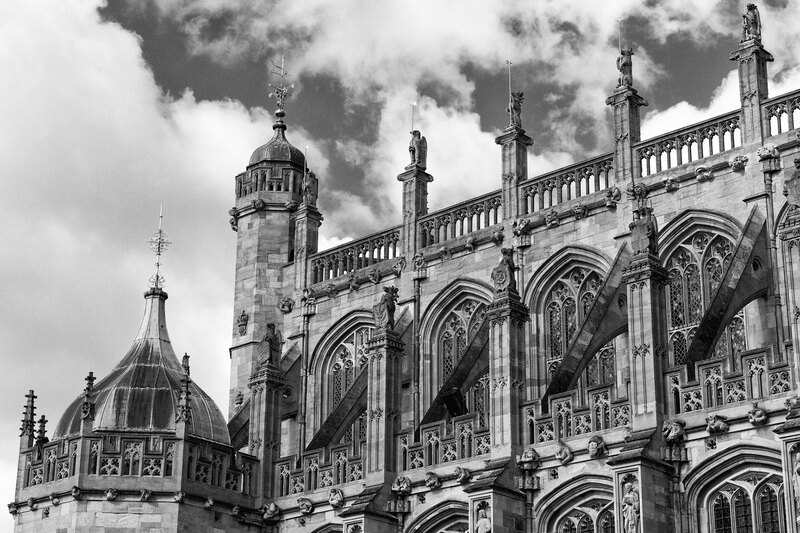 St George’s Chapel is a must see for all history and architecture buffs visiting England.